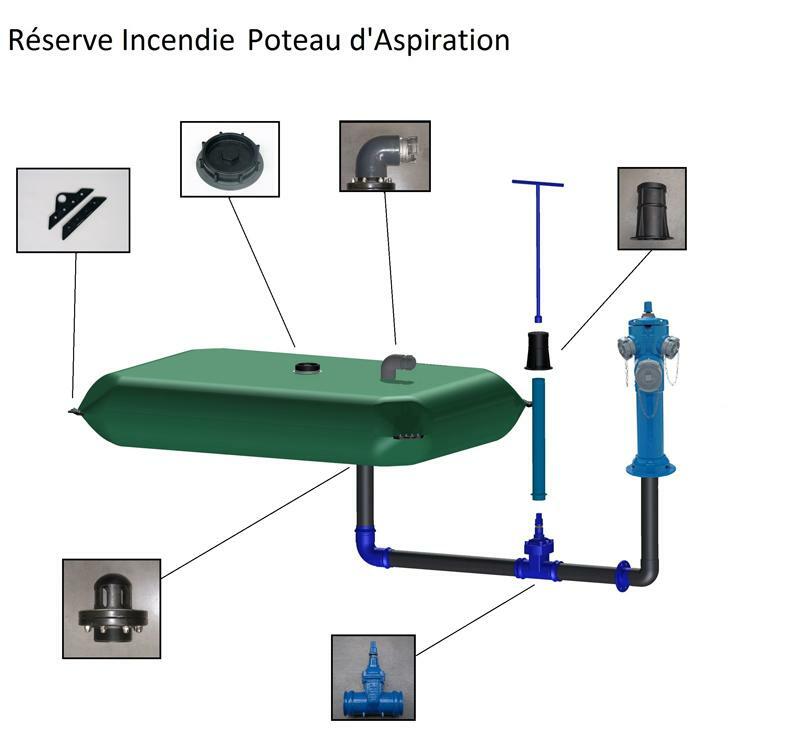 Fire Fighting Flexible Tank with suction fire hydrant system. 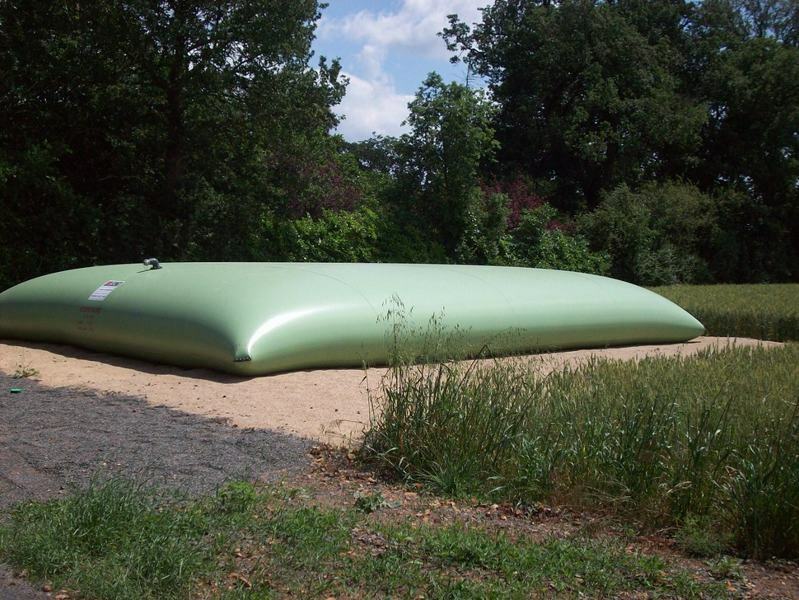 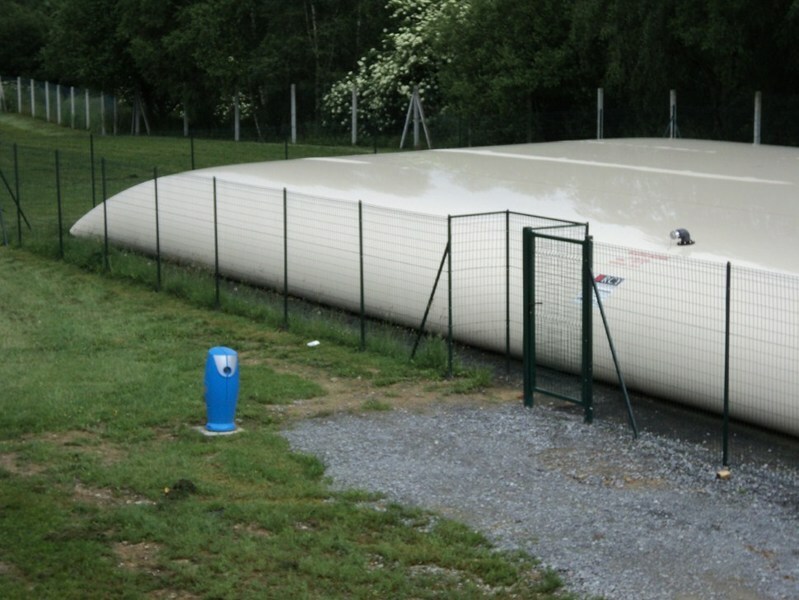 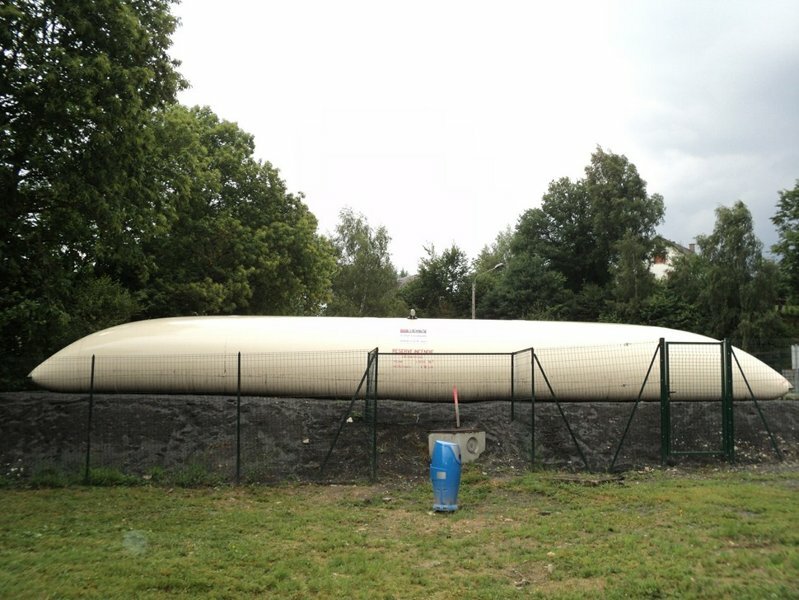 Our fire fighting flexible tanks are made with 1300 g/m² polyester coated fabric. 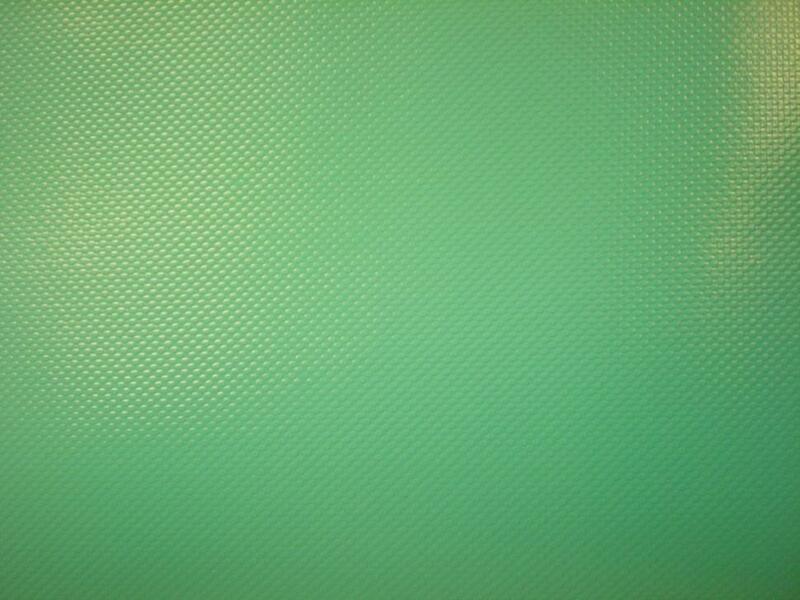 The fabric is composed of a high tenacity polyester yarns framework and PVC coating. 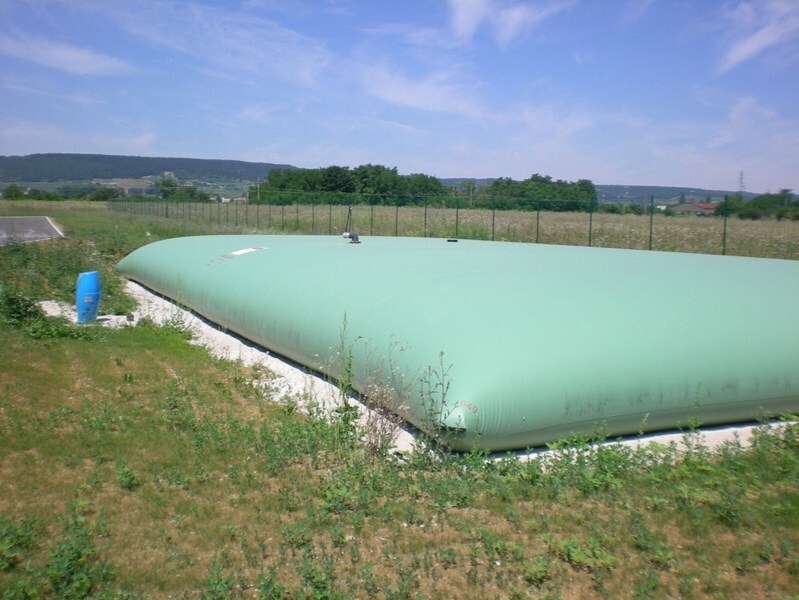 This structure gives very high resistance and an increased longevity. 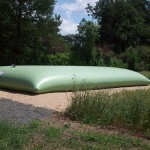 The fabric has an anti UV’s treatment and it is 100% recyclable. 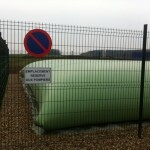 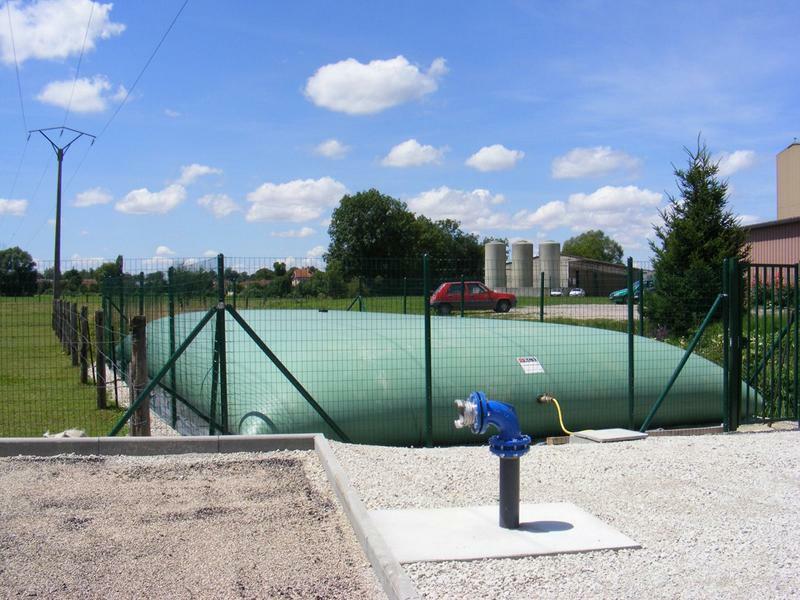 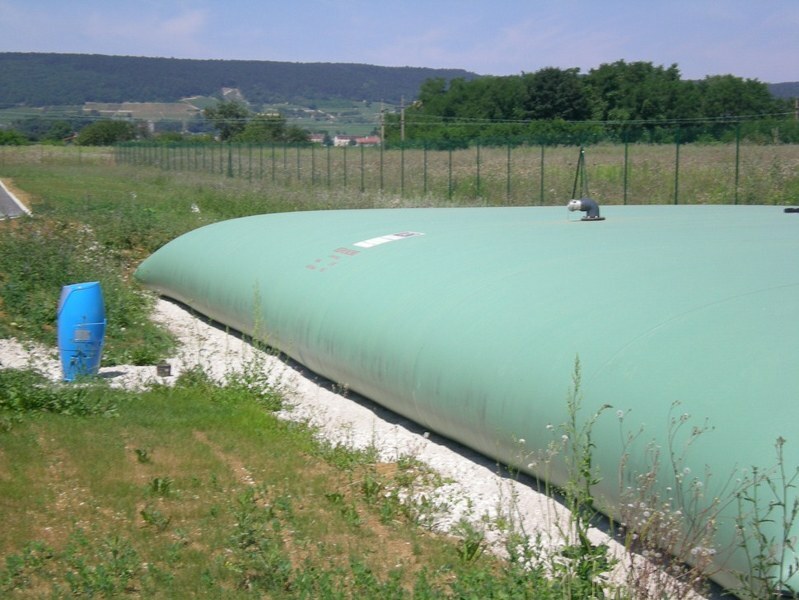 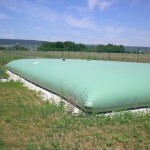 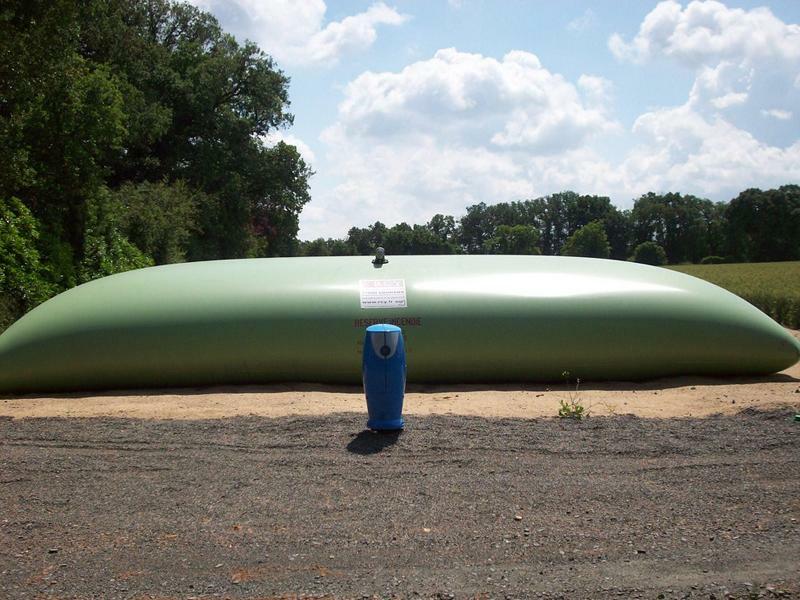 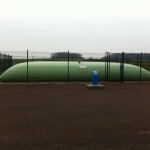 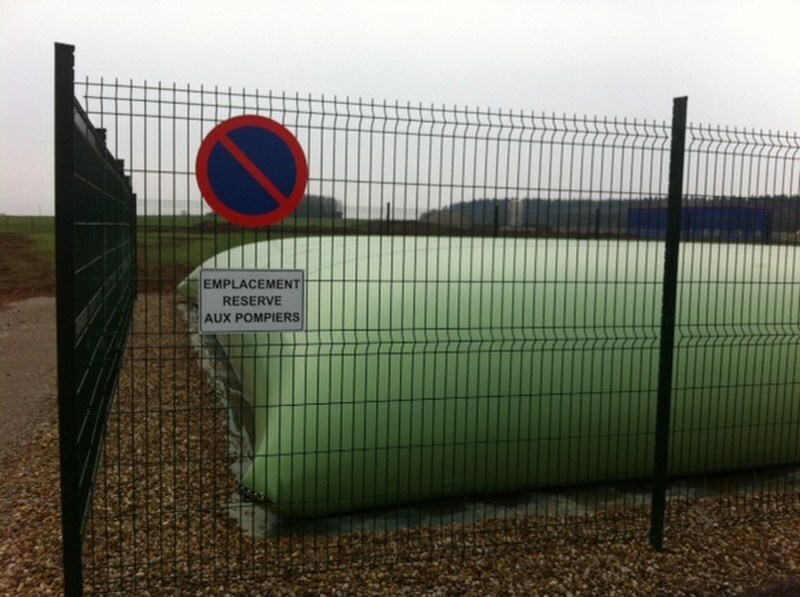 Our flexible tanks are equipped with a fire hydrant system that can’t frost. 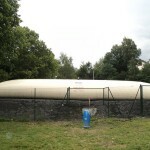 Fire services can connect their equipments, and so pump water from the reservoir. 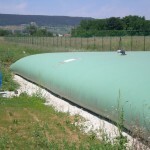 The fire hydrant is connected under the flexible tank. 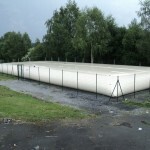 It is engineered for a suction of 60 m3/h in accordance with applicable standards. 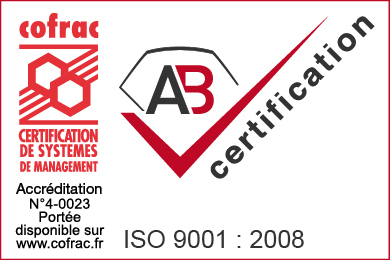 It has been tested and validated by fire services. 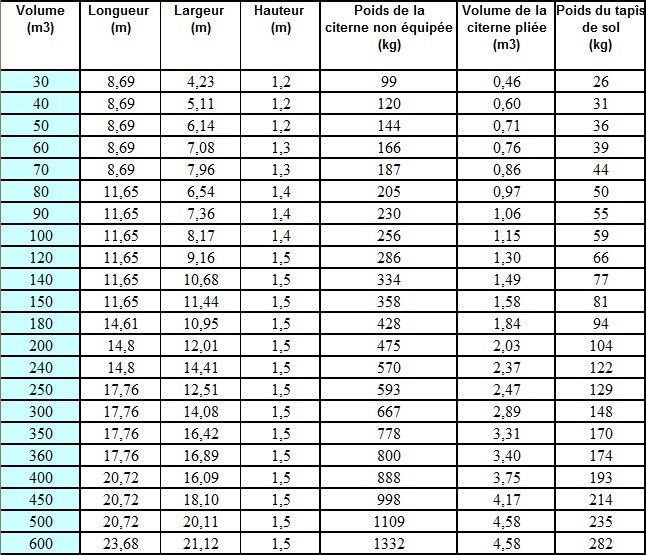 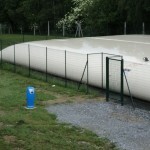 The distance between the flexible tank and the fire hydrant is equal to 5 meters for an optimum suction. 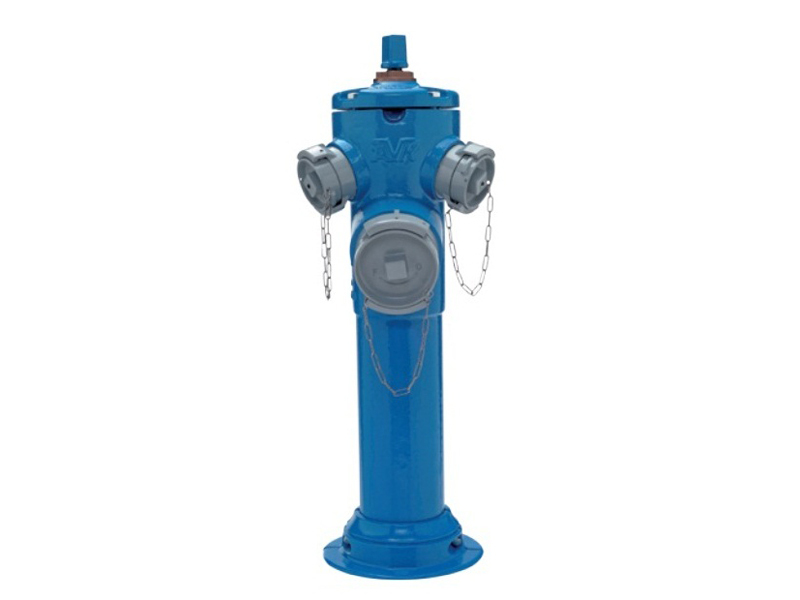 – 1 welded vent Ø146mm, – 1 DN 80 overflow 1/2 symmetrical connexion + DSP 65 + cap, – 4 reinforced corners, – 1 DN100 Antivortex Flange set (male thread), – 1 blue fire hydrant, – connexion system between fire hydrant and flexible tank, – 1 repair kit. 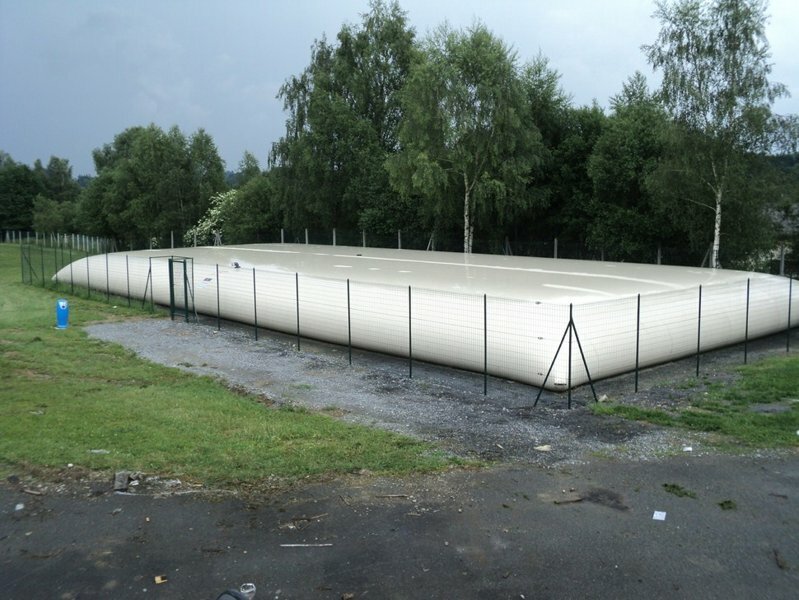 Off-ground fire fighting reservoir economical and easy to install without work or building permit. 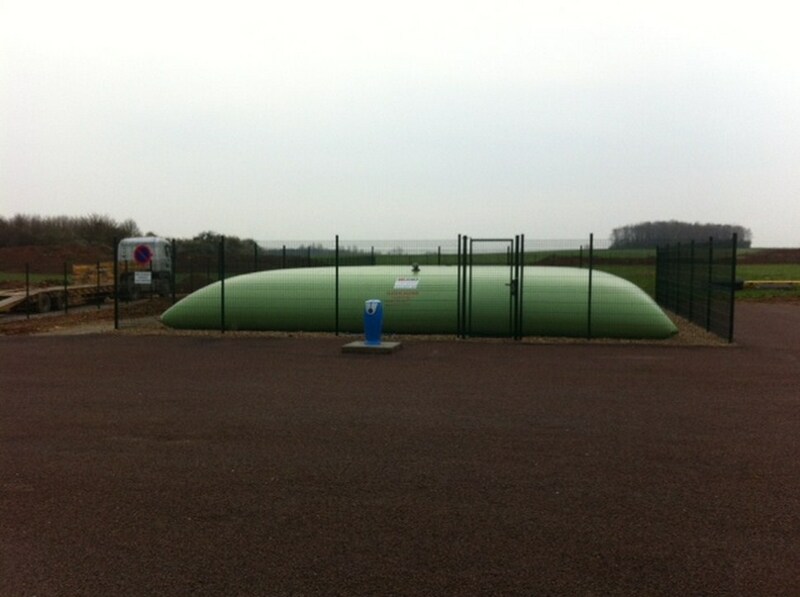 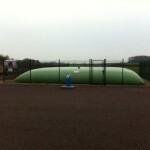 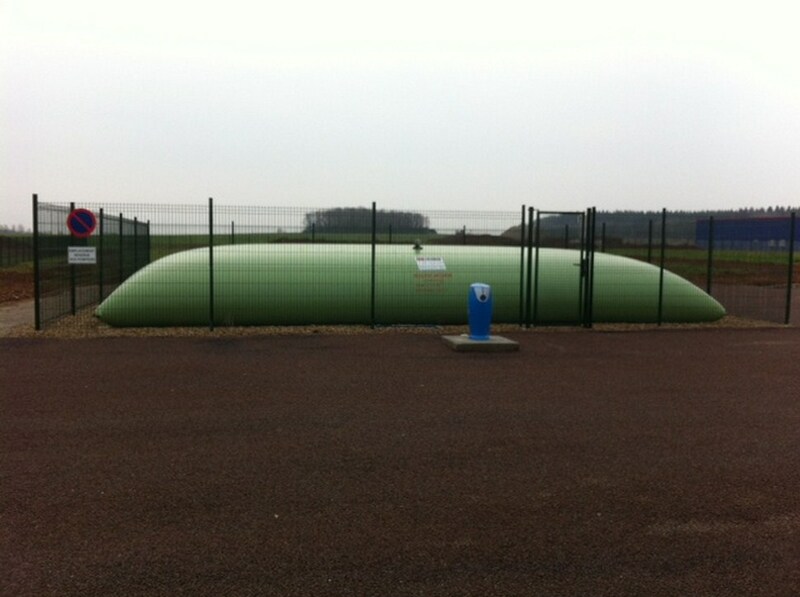 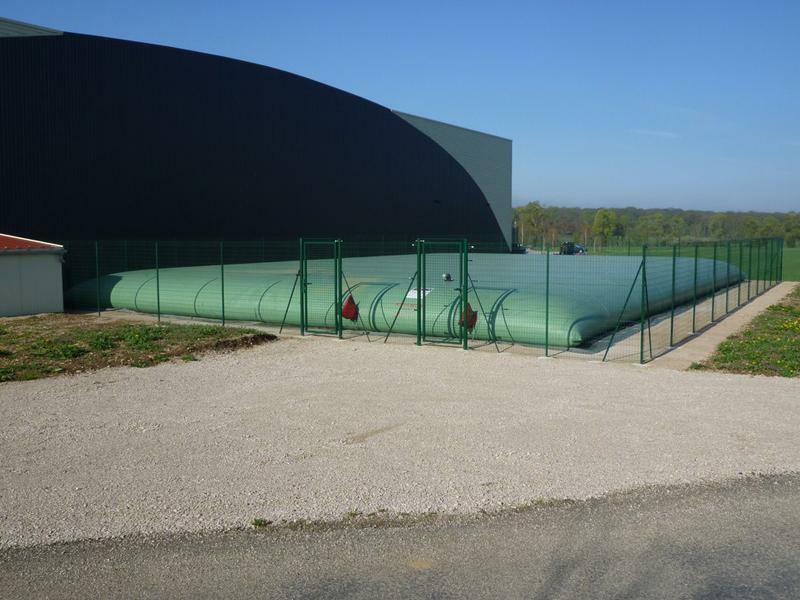 Fire fighting reservoir with an “esse” frost protection system for an optimum use during freezing temperatures.